Often when we talk to our friends back home they ask us what our favorite countries are in the world. And they are generally surprised when the good ‘ol US of A makes our top 10 list. Sometimes we get so caught up in the hype of international travel we forget how incredible and diverse the scenery is in our own backyard. 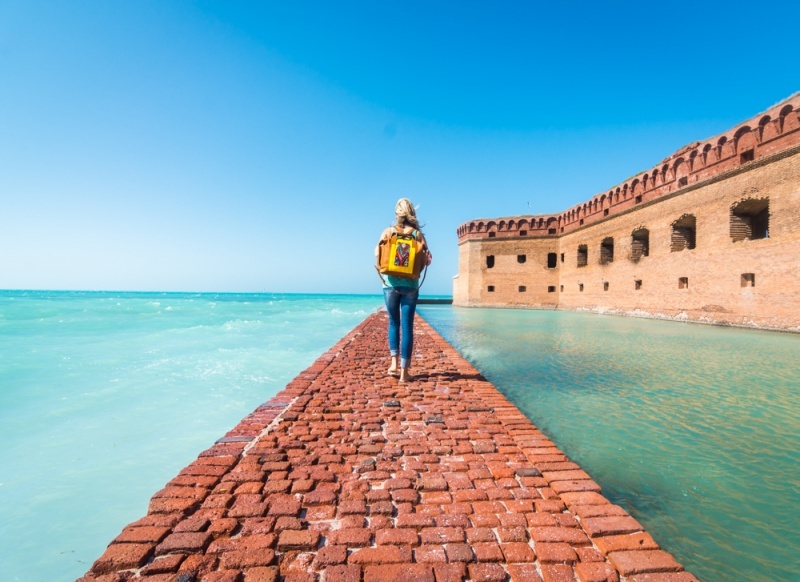 That is why in the fall of 2016 we decided to pack up our lives and embark on a 6-month roadtrip from Portland, Oregon to Key West Florida and back again. 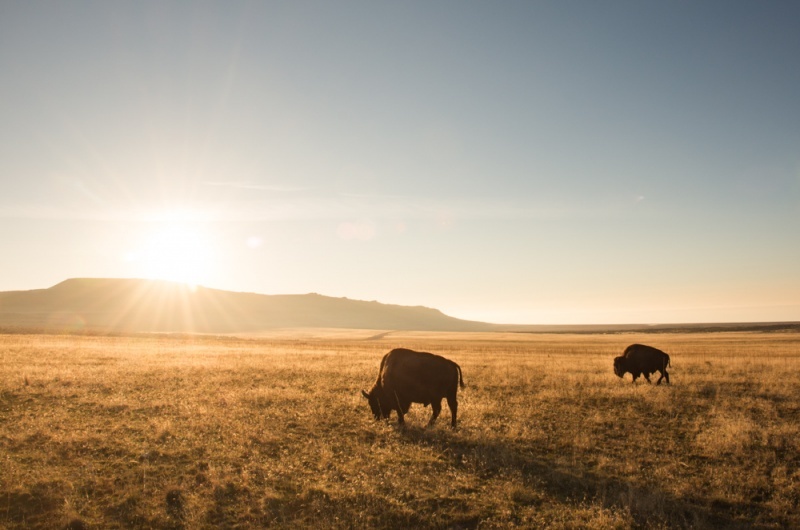 With plenty of meandering along the way we managed to rack up over 22,000 miles on our 1994 Ford Bronco and ~150 nights camped under the stars in the spectacular National Parks and public lands of the United States. 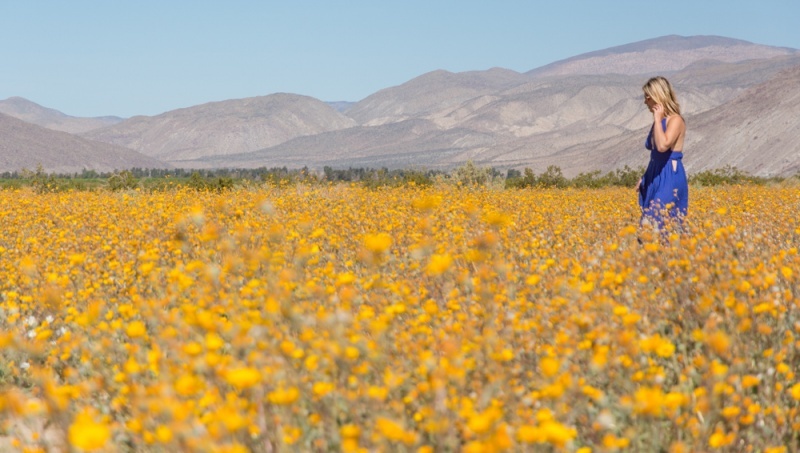 Here are a few of our favorite pictures we took along the way. 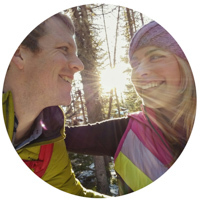 We hope they inspire you to take your own roadtrip across this beautiful country! Buckskin Gulch is the longest slot canyon in the US. It is also located just a short distance from the famous ‘Wave’ in Northern Arizona. 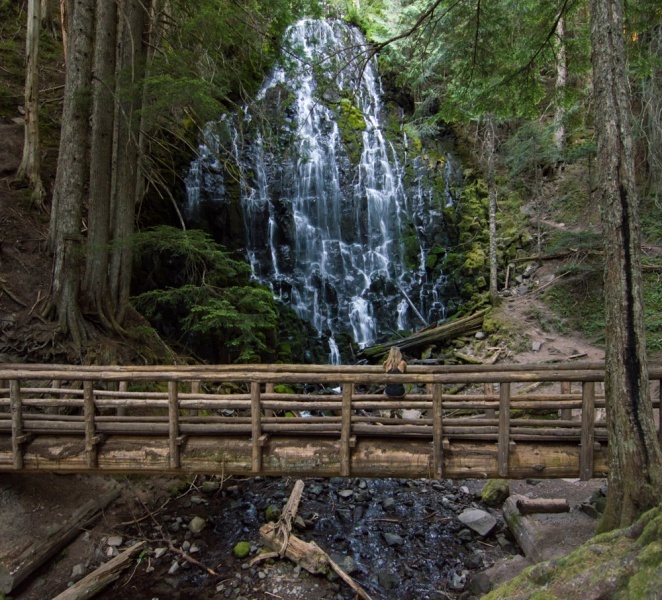 You can hike the entire 24-miles of the canyon or just journey in a short distance and return the way you came. 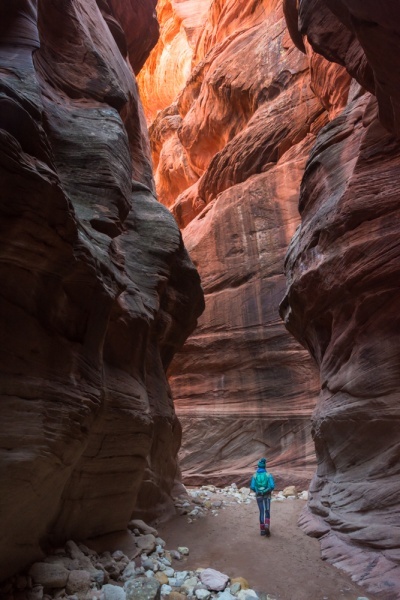 Prepare to be awed by the towering sandstone walls of the narrow canyon! When people ask us where our favorite place is in the USA we enthusiatically respond with Havasu Falls! The setting of a lush valley in the middle of the desert with a turquoise river flowing through it over a series of increasingly beautiful waterfalls is just something out of a fariy tale. Getting a permit for Havasu Falls requires a bit of planning and a bit of luck, but it’s absolutely worth it! 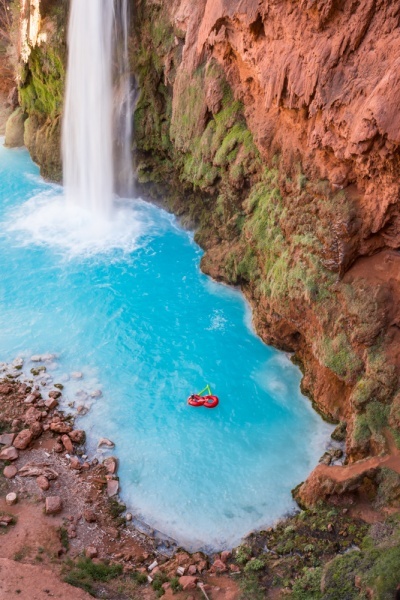 If you’re thinking about visiting make sure you check out our Havasu Falls Packing List! 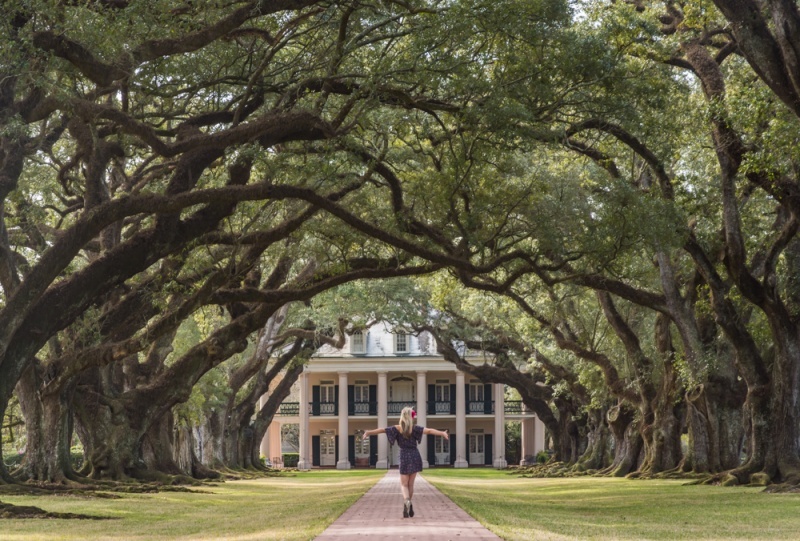 Oak Alley is one of the beautiful plantations along the River Road loacted on the outskirts of New Orleans, Louisiana. If you’re heading to the Big Easy you should definitely take a day off drinking and go visit this well-preserved piece of Southen history. 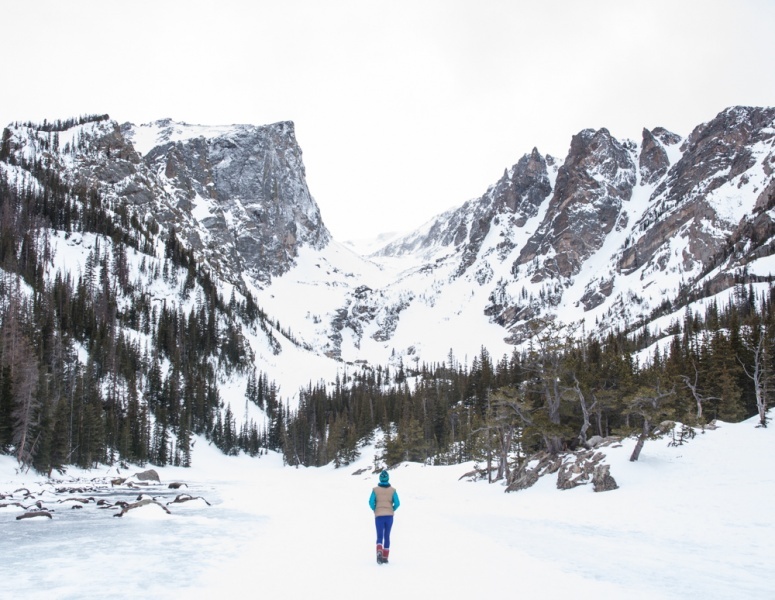 Spanning the continental divide of North America and encompassing one of the most stunning portions of the Rocky Mounains, this national park can’t be missed if you’re driving across Colorado. 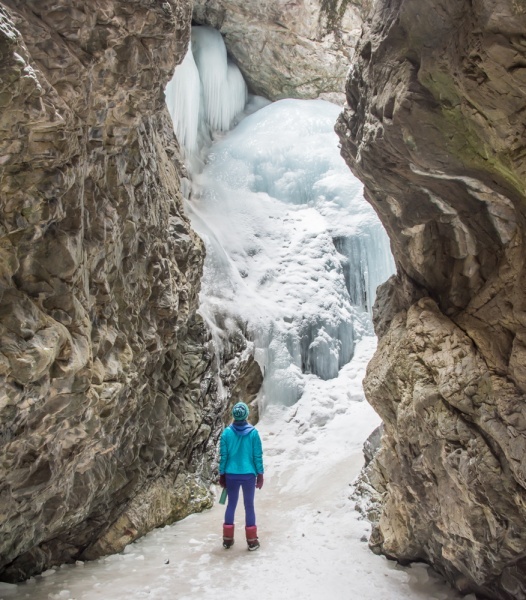 It’s packed with visitors in the summer but if you visit during the winter months you’ll find it easy to find a bit of solitude among the epic snowy landscapes. 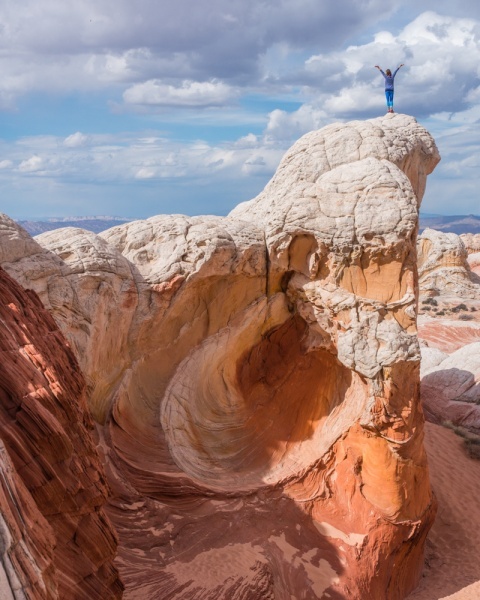 White Pocket, Arizona is one of the most picturesque places in the United States. The mabled orange and and white sandstones has been eroded into increadible formations that just don’t seem real until you see them with your own eyes. 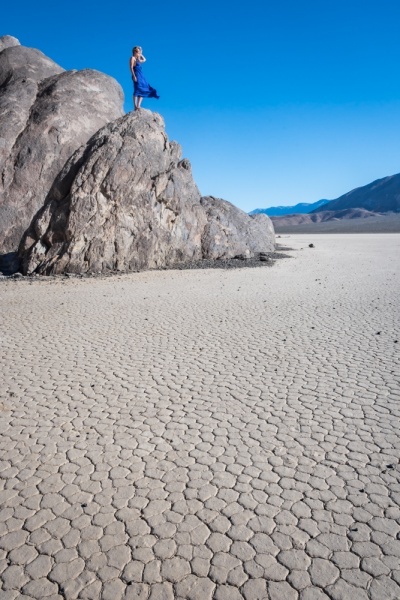 Death Valley is one of the most barren and remote National Parks; full of unwordly landscapes including huge sand dunes, expansive salt flats, and the mysterious Racetrack Playa. Here large stones drift across the dried up lake bed on thin sheets of ice that form when weather conditions align perfectly. 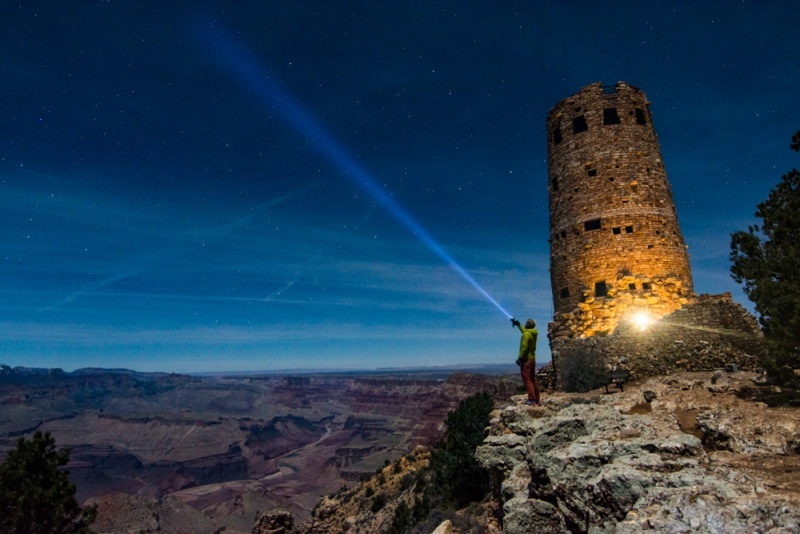 Standing on the edge of the Grand Canyon is on everyone’s bucket list and one of the best viewpoints in Grand Canyon National Park is at the Desert View Watchtower. While the South Rim of the Grand Canyon is more accesible you’ll find that the North Rim is much quieter yet equally as beautiful. Crater Lake has to be seen to be believed! 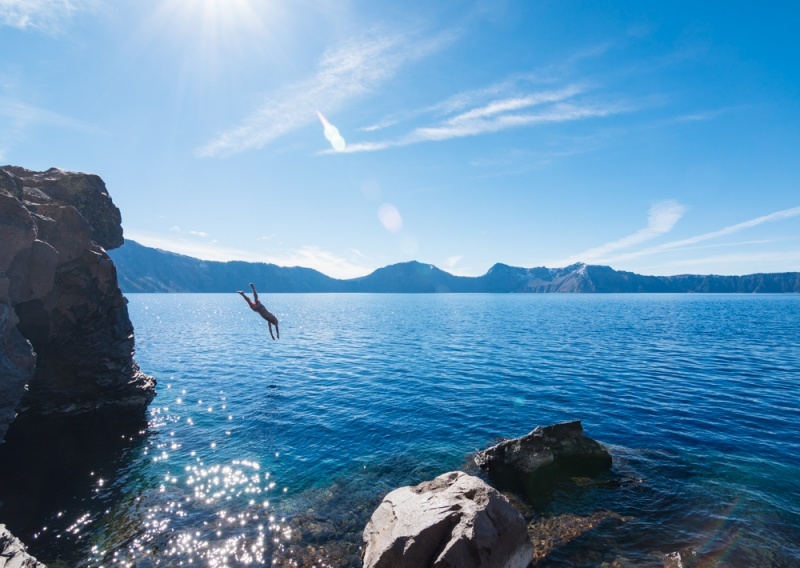 At 1,949 feet it is the deepest lake in the United States. It fills the massive caldera that was created when Mount Mazama erupted and collapsed over 700 years ago. Visit in the summer if you want to swim in the crystal clear waters or come in the winter if you want to enjoy the spectacular scenery by snowshoe or cross country skis. 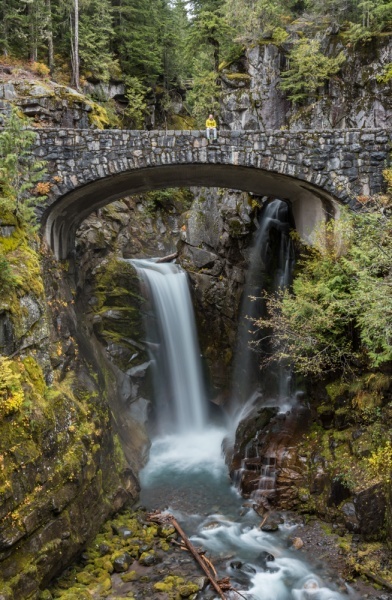 It’s definitely a must-visit for any Pacific Northwest road trip! Read more about visiting Crater Lake here. 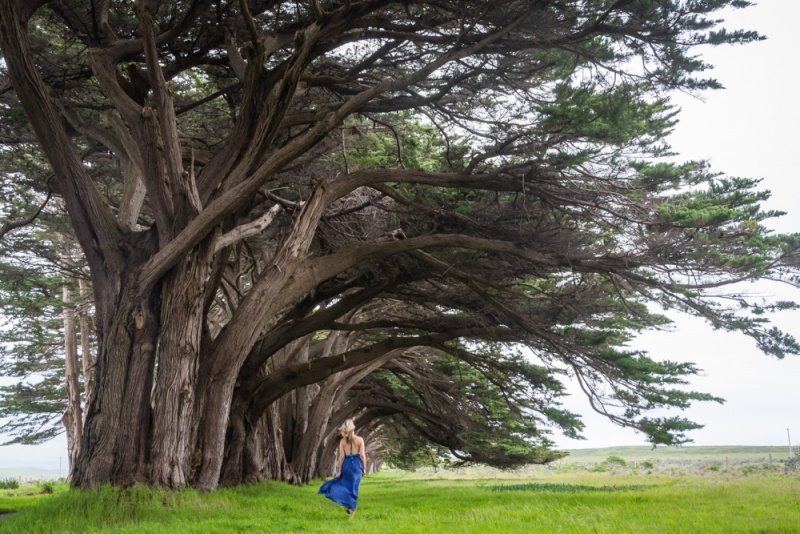 Just 30-miles Northwest of San Francisco, Point Reyes Peninsula is a wild and beautiful place to explore. 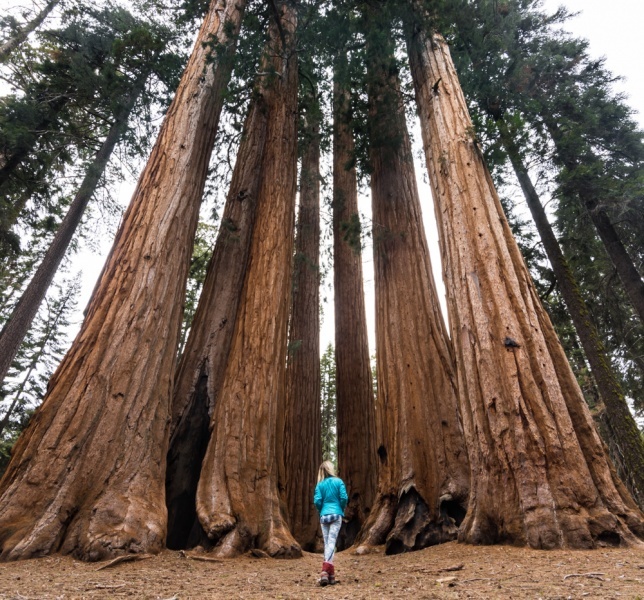 In addition to exploring miles of hiking trails and epic sea kayaking along the rugged coastline, you can visit the Point Reyes Lighthouse, check out the Inverness Shipwreck, and walk through an incredibly photogenic tunnel of massive old cyprus trees! 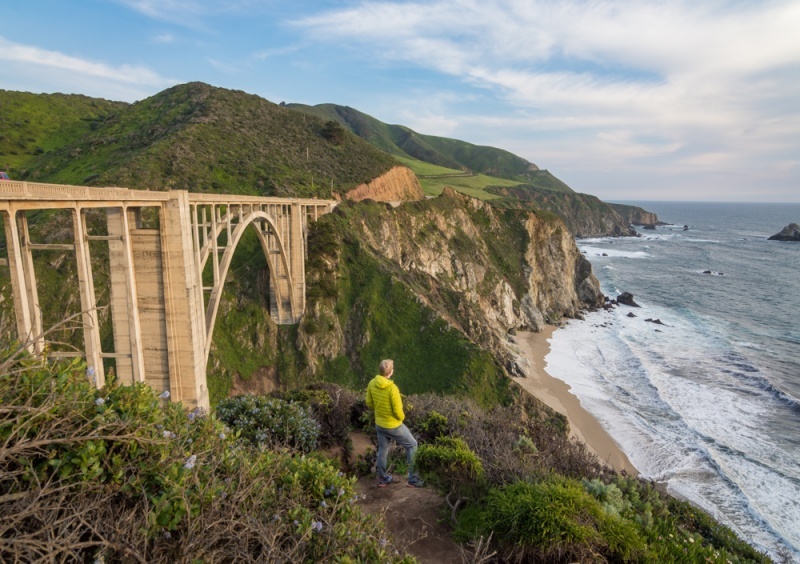 The Bixby Bridge in Big Sur, California is one of the most iconic stops along a Pacific Coast Highway road trip. It’s just 18 miles south of Montereyand the drive offers spectacular coastal views as the road winds it’s way along the sea cliffs high above the Pacific Ocean. 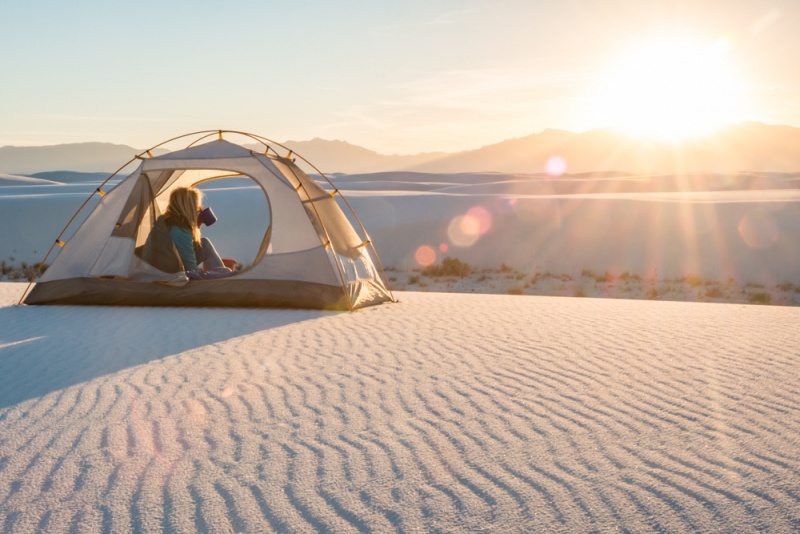 Miles of white gypsum sand dunes make White Sand National Monument in New Mexico one of the most strikingly beautiful places in the United States. 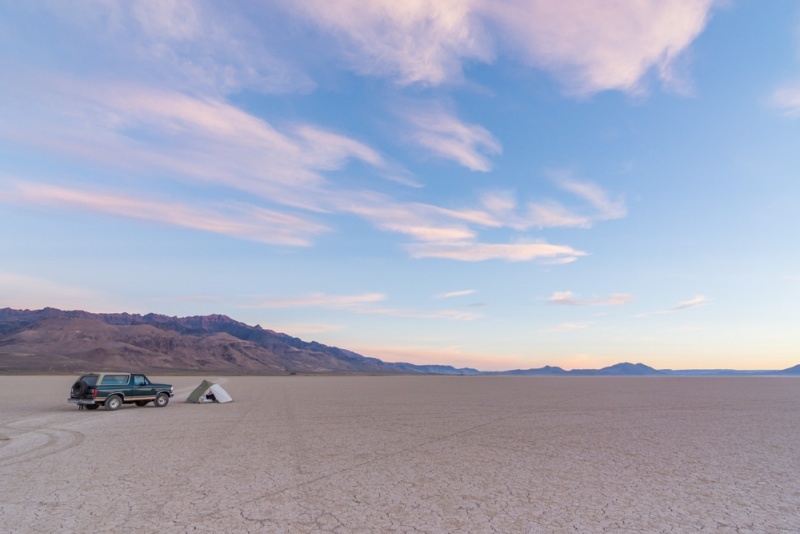 It contains only 10 designated campsite and visitors without a camping permit must exit the park before 9pm. 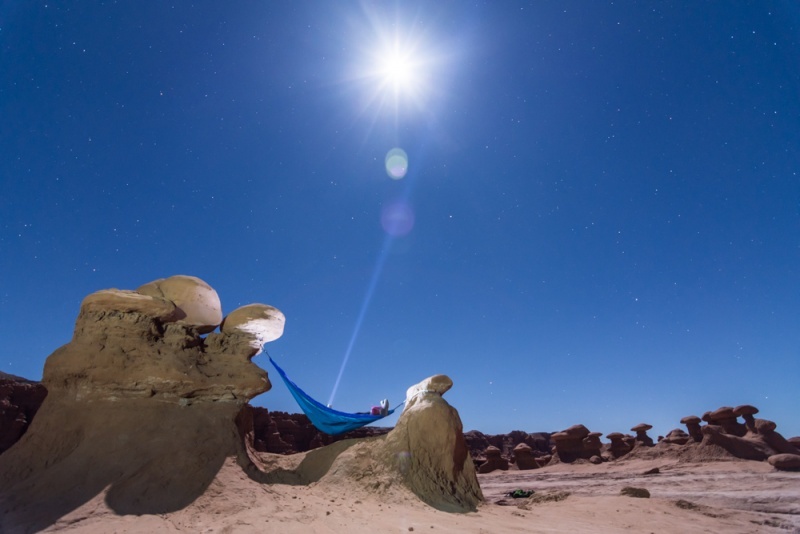 Camping out under the stars in this vast white desert made White Sands on of our favorite experiences on our road trip and one of our top alternatives to the country’s busier National Parks. Penny Hot Springs is an inviting little off-the-beaten-path hot spring located just outside of Carbondale, Colorado on the banks of the Crystal River. The landscape is particularly stunning in the winter when the riverbanks are covered in snow! 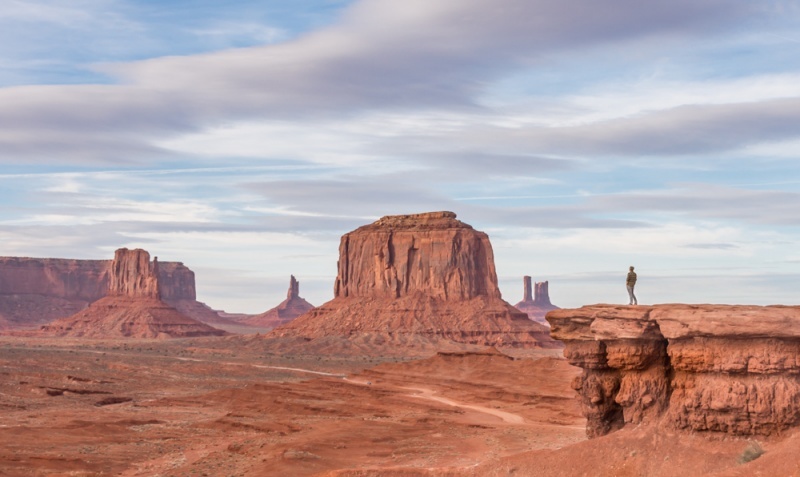 We spent a week in Kanab, Utah attempting to obtain a permit for The Wave. 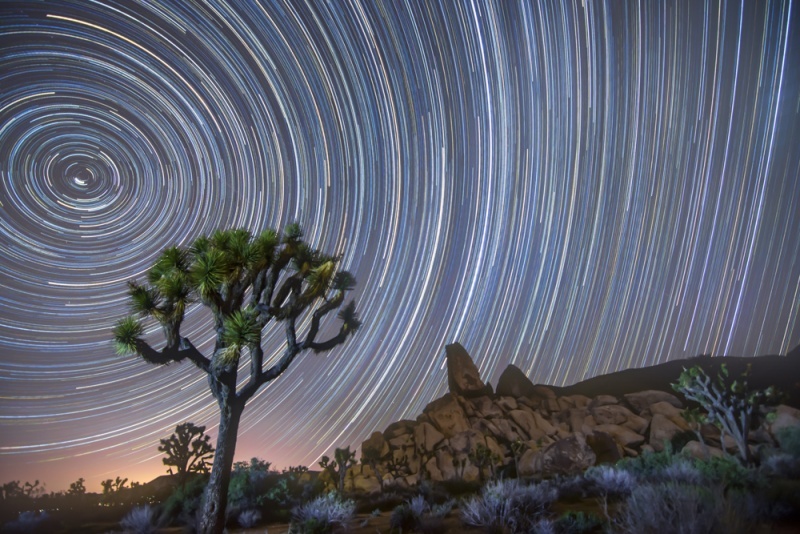 It’s one of the most difficult pieces of public land in the USA to visit but also one of the most stunning. 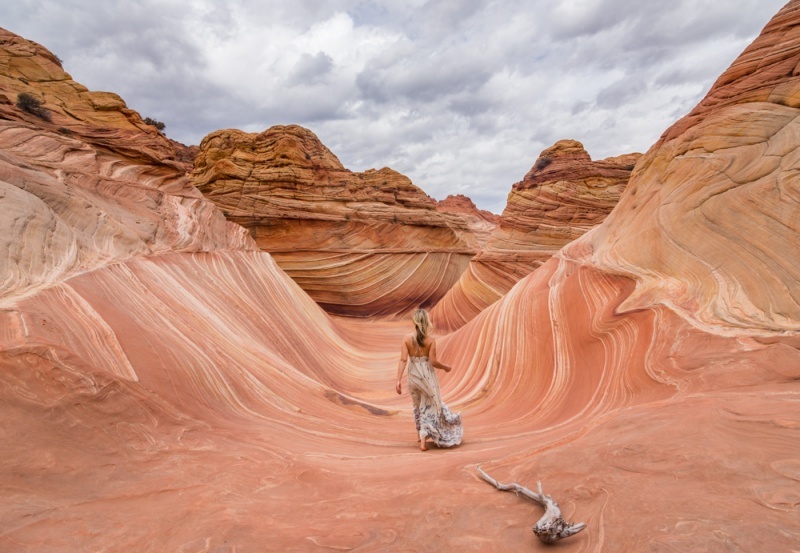 If you want to try your luck at obtaining one of the daily permits to hike through Coyote Buttes North then make sure you check out our ultimate guide to visiting The Wave. 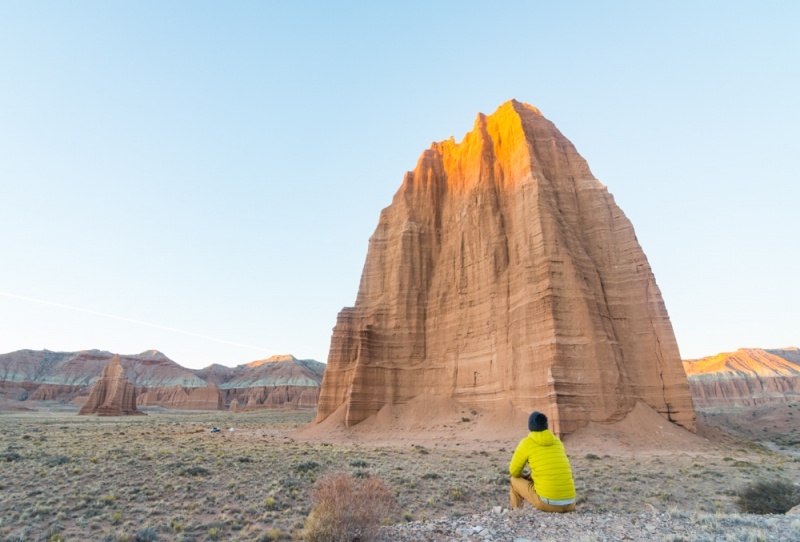 Located in the remote Cathedral Valley section of Capital Reef National Park, the Temple of the Sun and The Temple of the Moon are stunning. You’ll need a some patience to get out there as it’s 15 miles down a rough dirt road but it’s definitely a worthy adventure. PS. 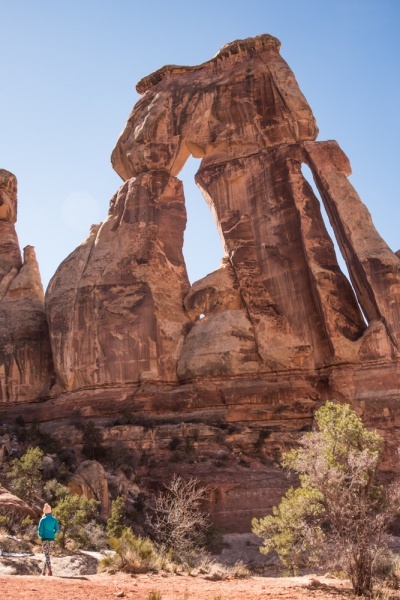 Capital Reef is one of the more underrated National Parks in the US and you should absolutely visit if you can! 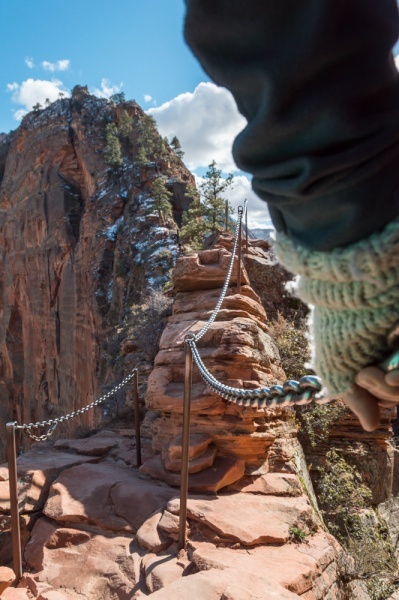 Angels Landing is one of the most popular Zion National Park hikes. It offers sweeping views of Zion Canyon, but it’s not a hiking trail for the feint of heart or for hikers with a fear of heights. 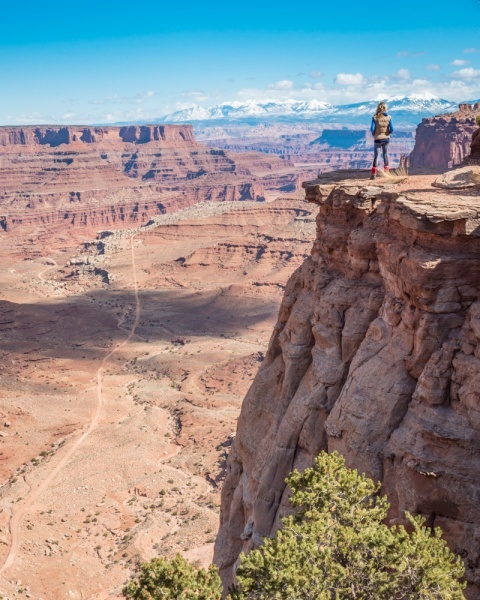 You’ll begin the hike by ascending a set of 21 steep switchback (known as “Walter’s Wiggles”) that will test your endurance and end it by scramble along rock ledges while holding onto metal chains 1,400′ above the canyon floor! Hey what a great list! I’ve spent years road tripping the USA and haven’t seen most of these. LOL – What the heck was I doing??? My amazing grands! My armchair travels through you!